Did I take my pills in the morning? Do I need to take my blue pill at dinnertime? No more worry, here at GKN RX Pharmacy, we have invested in the state of the art, medical synchronization machine, Syn Med. We take the worry and fuss out of your life with a simple, safe solution. With our FREE Pick-Up & Delivery options, your day just got a whole lot easier. Call us today to have your prescription delivered to your home or office. 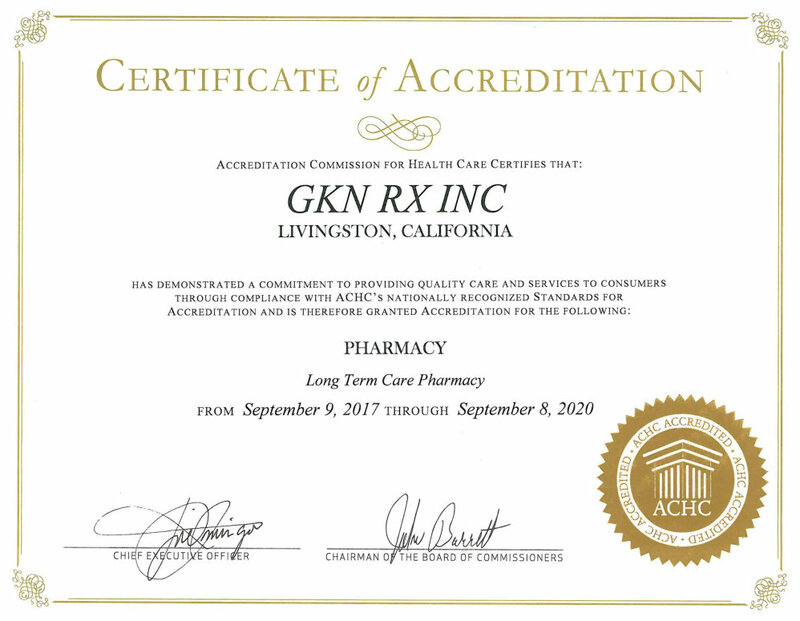 GKN Rx Pharmacy, is an independent pharmacy based in Fresno, California. We are owned and operated by pharmacists who have years of experience in pharmacy operations. We are proud to be affiliated with The Good Neighbor Pharmacy Program. At GKN Rx Pharmacy, we strive to provide quality care. A one-stop-shop dedicated to administering: supplies, medication, free forms, and immunizations. Serving the community for over ten years. GKN Rx Pharmacy also has a sister pharmacy located in Livingston, California. With the focus on providing value-worthy and cost-friendly products/services, our mission at GKN Rx Pharmacy is to continually satisfy the healthcare needs of our customers and clients. 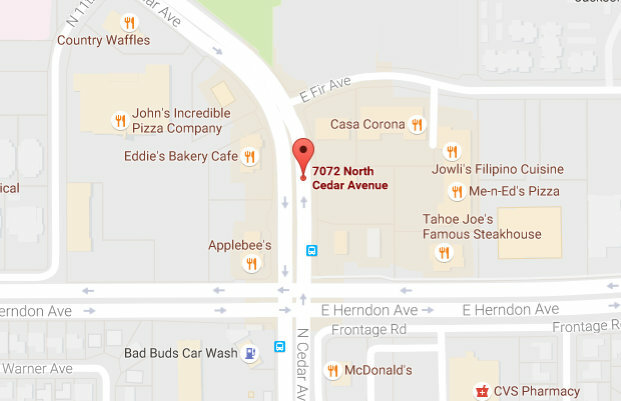 Conveniently located off of Herndon & Cedar Avenues in Fresno, Ca., we offer: Free Pick-Up, Free Delivery to your home or office, Free Weekly Wellness Workshops, a 24/7 On-Call Pharmacist available for consultation, a 24/7 Online Ordering System for Refills, we provide Walk-In Immunizations, On-site Flu Clinics, Unit and Multi-Dose compliance/adherence packaging and a lot more! 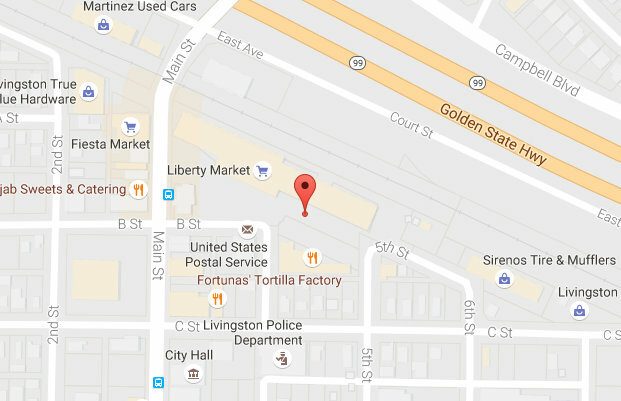 Give us a call today and find out how we can be of assistance to you. Besides great services, we also have a pharmacy stocked with name brand supplies and Good Neighborhood products all of our retail items you will find are 30% cheaper than a chain pharmacy. Shop and compare. The Personal service that GKN RX gives is above and beyond. I have been a type one diabetic and dealt with your typical chain pharmacies and it seemed I was always being shuffled around and approached with an attitude. but not at the GKN Pharmacy they really addressed all my needs and the fact that they offer free delivery is awesome. I just had my medication delivered to my door and it cost $42.50 as opposed to $115 from a chain pharmacy, thank you GKN RX.